Maharashtra Board is one of the largest state boards in the country and the anticipation is high among the students in the state about the results. Going by the reports published by various media outlets, the board may announce the result declaration date today and release the result in a week's time. New Delhi: While many state boards have already declared their board exam results for class 10 and class 12 students and many are due to announce the results in coming few days, there has been no confirmation yet from the Maharashtra State Board of Secondary and Higher Secondary Education (MSBSHSE). Maharashtra Board is one of the largest state boards in the country and the anticipation is high among the students in the state about the results. Going by the reports published by various media outlets, the board may announce the result declaration date today and release the result in a week's time. Any confirmation from the board is awaited. 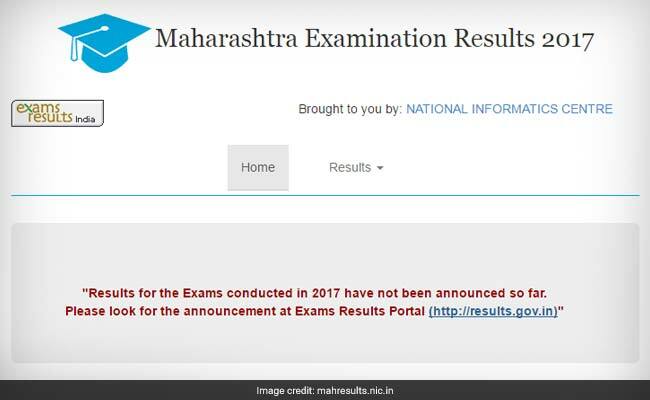 As per a notice on the official results portal for examinations conducted by Maharashtra Government, no results have been announced yet and any information or development will be duly posted on the examination results portal, results.gov.in. 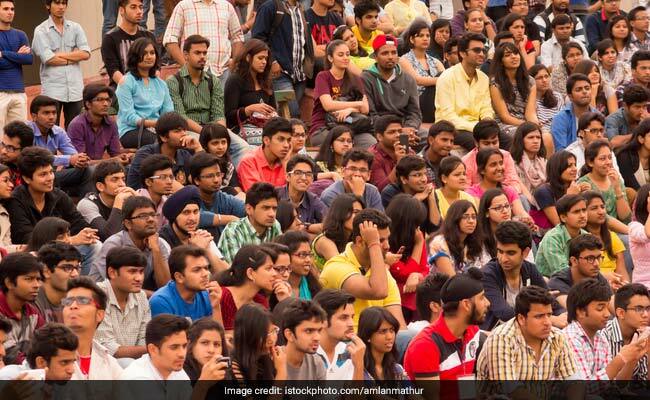 The anxiety among the students in the state is high as most other boards including CBSE have announced the results. CISCE is due to announce the result today. Other state boards which have not released the result yet have made official and unofficial announcements about when the results can be expected. But there has bene no such development in case of Maharashtra board. It is expected that board will soon announce the result date to dispel the anxiety among students. The impatience among the students in the state is only natural as the admission process for under graduate courses in all major universities in the state begins only after the board has announced the result for class 12 students. The delay in result is also causing anxiety since the students are missing out on admission process of universities which are situated in other states.